The Beatles 50 Years Ago Today: April 21, 1968. Beatles Radio: The Beatles, Solos, Covers, Birthdays, News The Fab 4 and More! 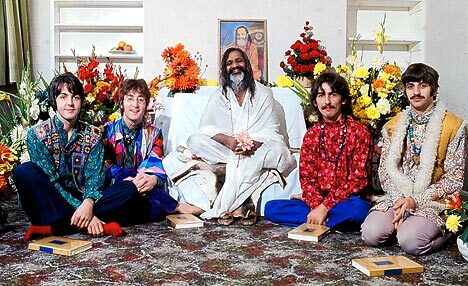 In London it is reported that The Beatles did not receive diplomas crediting them as "gurus," since they didn't pass the three obligatory tests of the Maharishi's Academy of Transcendental Meditation.